Young, Beautiful Girl With A Backpack On Her Back, Studying A.. Stock Photo, Picture And Royalty Free Image. Image 25244455. 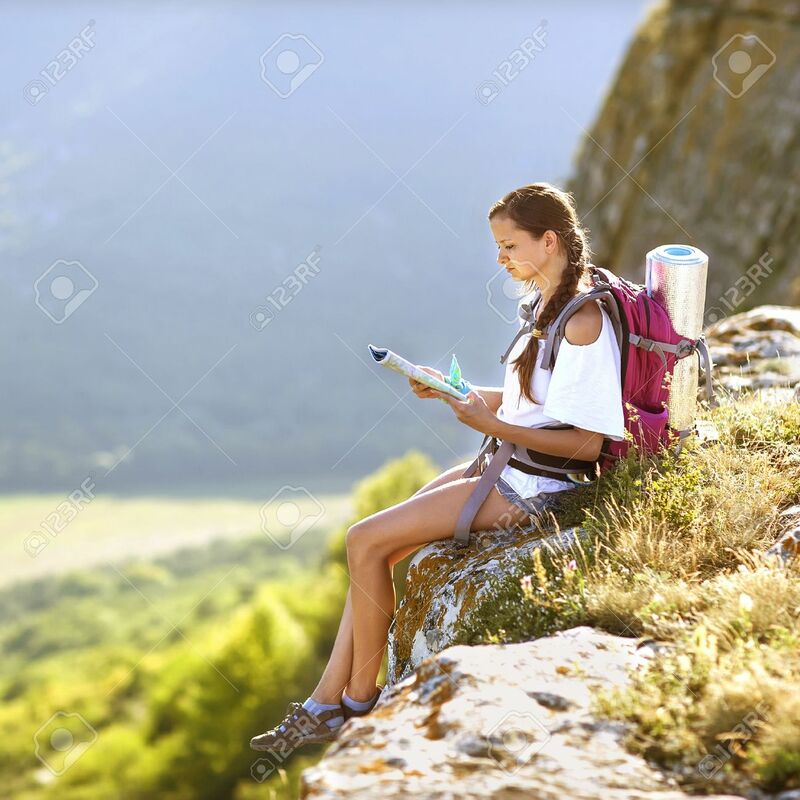 Stock Photo - Young, beautiful girl with a backpack on her back, studying a map while standing on the plateau. In the background, green meadows and majestic mountains. Young, beautiful girl with a backpack on her back, studying a map while standing on the plateau. In the background, green meadows and majestic mountains.